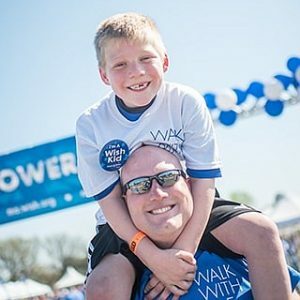 Have the power to grant wishes when you join the Walk for Wishes 2019 this April 6, 2019. The event is a nationwide Make-A-Wish® fundraiser that celebrates the more than 300,000 wishes that have already been granted, while raising funds for future wishes. It’s a family-friendly event powered by wish families, volunteers, companies, donors and friends.